For several years, Lisa Helfman and her family took part in a weekly fruit and vegetable co-op, and she watched her children’s eating habits dramatically transform. So much so that her little boy turned down a piece of cake at a birthday party, craving instead the blueberries he’d grown fond of eating at home. Like most moms, Lisa realized this was a fairly significant decision for a six-year-old. She wondered what kind of influence regular access to fresh produce might have on all children, especially if it were free to families. She was inspired to replicate this type of positive change in underserved communities identified as “food deserts,” or areas where access to grocery stores stocked with fresh fruits and vegetables is sorely limited. Because nutrition education in these communities is often equally lacking, Lisa’s vision was to bring a produce co-op to schools in these neighborhoods that included an educational component. 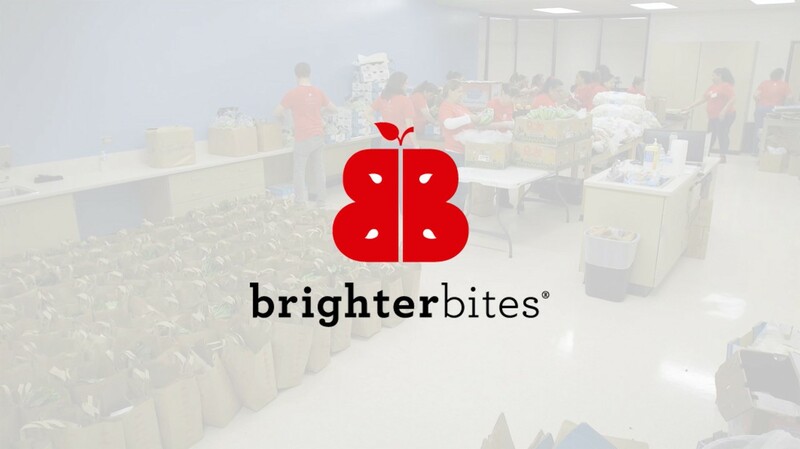 To start, she created a collaborative partnership between the Houston Food Bank and Dr. Shreela Sharma, an expert in nutrition and a professor of epidemiology at UTHealth School of Public Health, and they launched the program now known as Brighter Bites. Since its inception in 2012, Brighter Bites has delivered more than 18,000,000 pounds of fresh produce and hundreds of thousands of nutrition education materials to more than 265,000 individuals (including teachers) in multiple cities across the country. The Partnership for a Healthier America (PHA) recently named Brighter Bites the winner of the 2018 PHA Impact Award. In 2016, Brighter Bites won the Texas Health Champion Award.